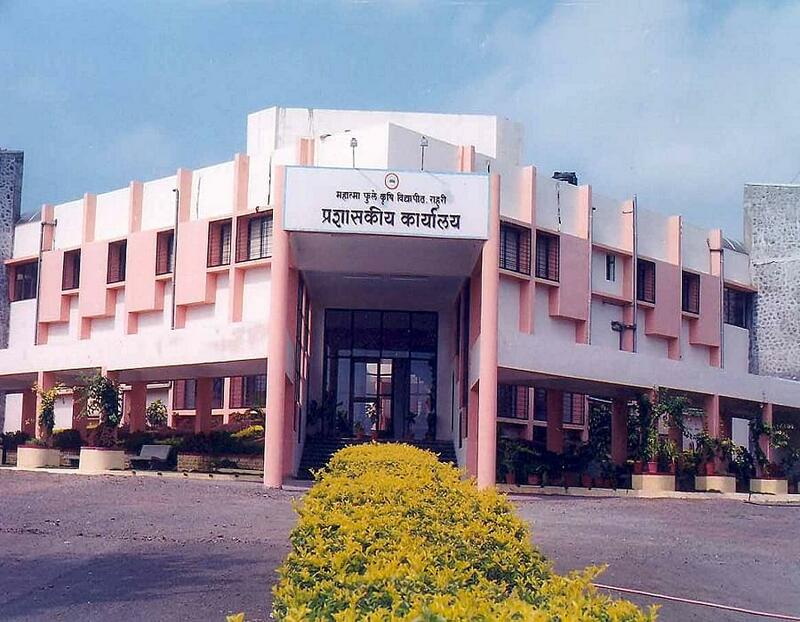 Mahatma Phule Krishi Vidyapeeth College of Agriculture, Maharashtra is trying to help the farmers of the state and the enrolled students by educating them through extension education and researches. 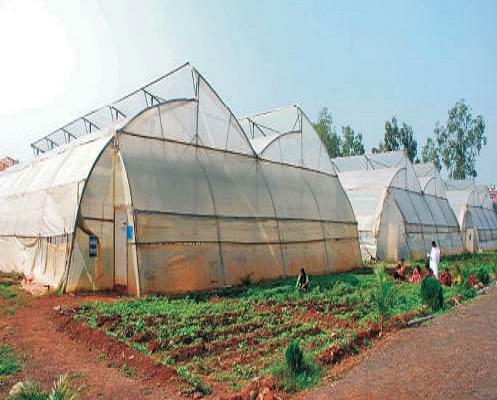 It aims at creating technical and scientific manpower for acquiring highest yield and inventing new ways in every farm to achieve self sufficiency of farmers and thus more and more exports of their produce. The main vision of MPKVC is to create new and better ways of teaching and advancements in research along with imparting modern ways to the farmers by teaching them new and modern ways of farming. The University also carries out various extension education programs to the end users called the farmers. Why to JoinMahatma Phule Krishi Vidyapeeth College of Agriculture? 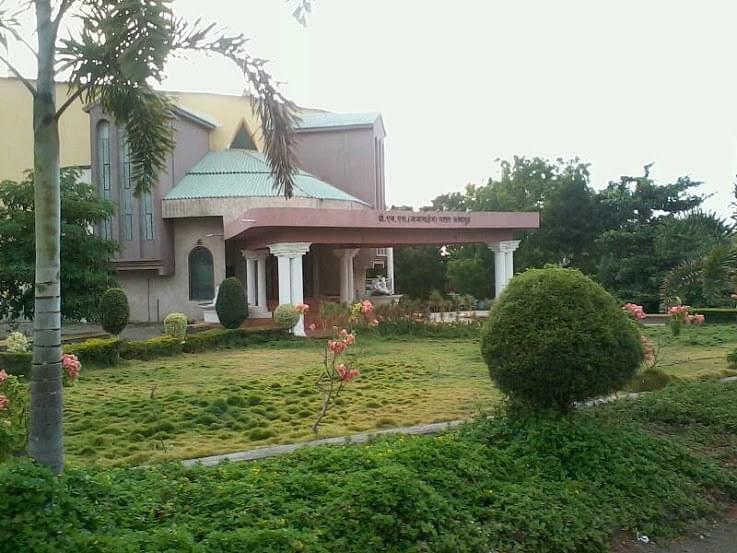 Vast Library: The library at MPKVC provides all sort of technological and scientific informations to the farmers, its students and even helps the faculty to impart the newest knowledge to their students. There are 37838 books, 276 important reports, 4435 back volumes, and 50 periodicals. Extracurricular Activities: Various extracurricular activities are carried out throughout the year for the betterment of the students like educational & cultural programs, Sports Tournament, national training programs, etc. Hi Bindya, Please contact to this number:- 02426-243861 , 243215 for getting Admission details of this college. My all india rank is 2739 in icar 2018 ug Can I get admission in bsc course in this course? Hi Ankita, It is depends upon the college merit list under the entrance exam and the merit list is prepared by the college. Hi Ragini, It is depends upon the college merit list under the entrance exam and the merit list is prepared by the college, and please let me know the course in which do you want to take the admission. Hello Ankita, This relevant information is not officially released yet if you want to confirm please visit the university. my icar ug rank is 11782 can i get a seat in agriculture in MPKV? Hi Shouvik, It is depends upon the college merit list under the entrance exam and the merit list is prepared by the college, and please let me know the course in which do you want to take the admission. Hii.i got 95.7% in 12th PCB can I get a admission. Hi Vijay, Admission to bsc agriculture shall be done on the basis of marks obtained in Common Entrance Test, conducted by MAHARASHTRA COUNCIL OF AGRICULTURAL EDUCATION AND RESEARCH (MCAER). Hi Sayali, The eligibility for B.sc agriculture biology in 10 2 with minimum 55% marks and Merit in the qualifying examination. Hello..need ur help...like bams and mbbs..is there any criteria of pcb group marks..
Hi Sayali, You may contact 02426-243861 , 243215 to get this information. Hi Pratik, You may contact 02426-243861 , 243215 to get B.sc exam details.